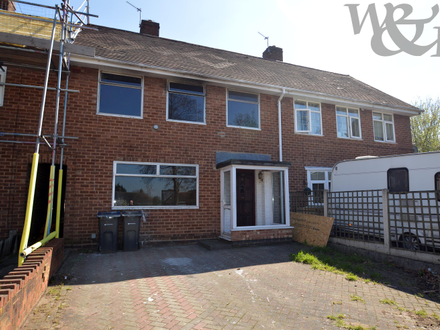 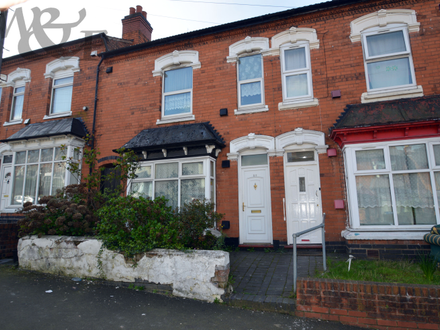 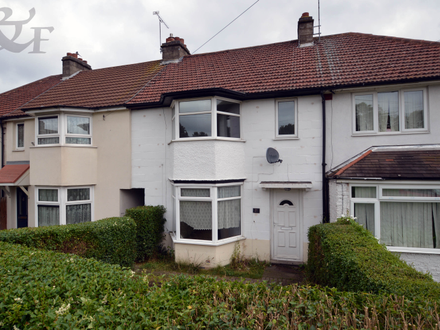 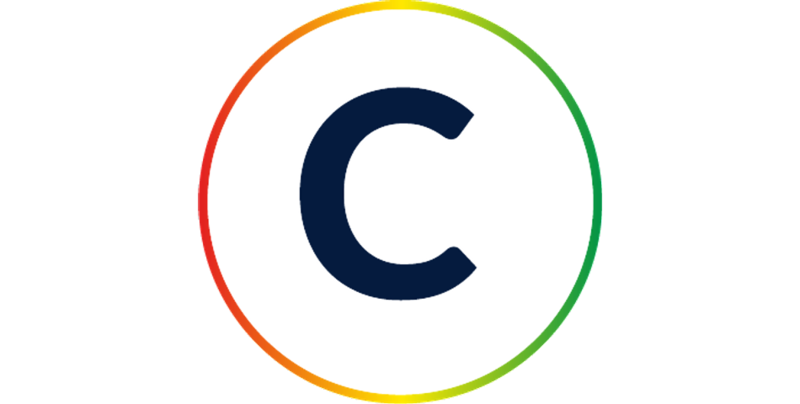 THIS PROPERTY IS BEING SOLD BY CONDITIONAL ON-LINE AUCTION * Place a bid on www.bradleys-online-auctions.co.uk by 29th April 2019 at 1200hrs. 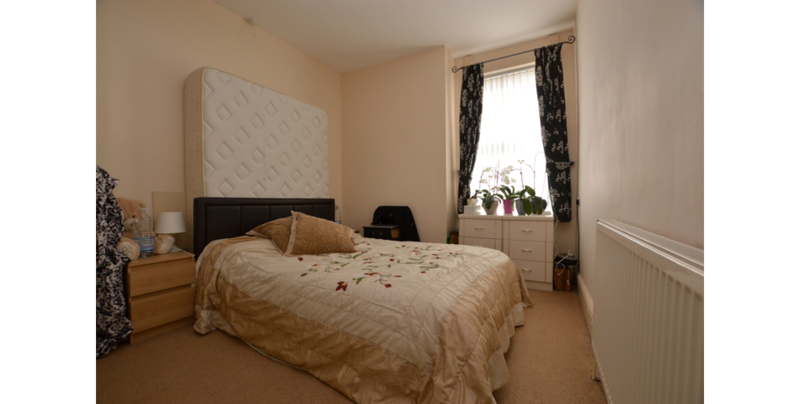 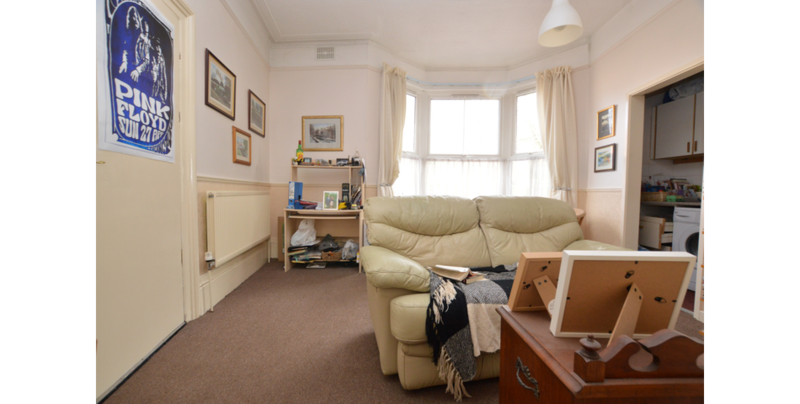 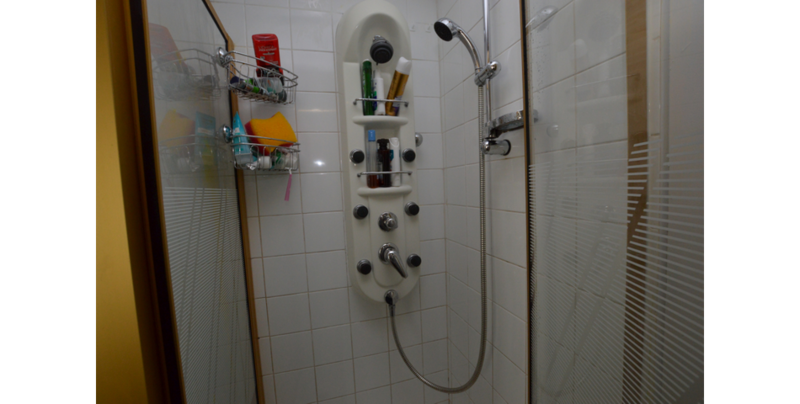 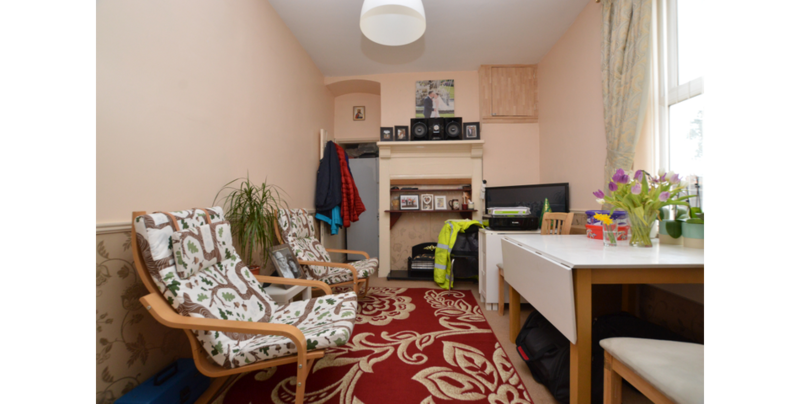 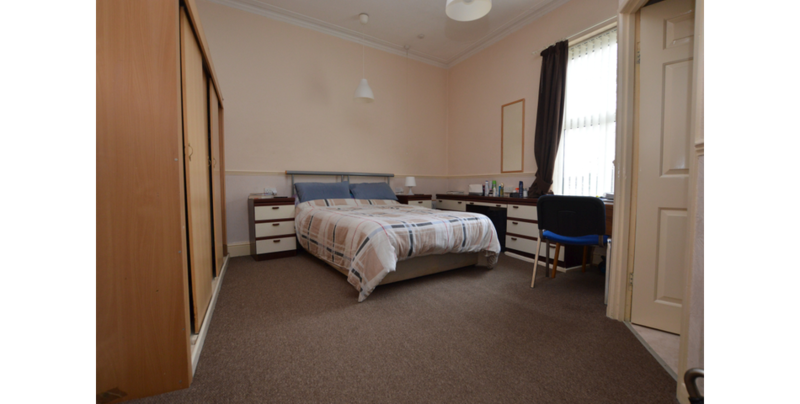 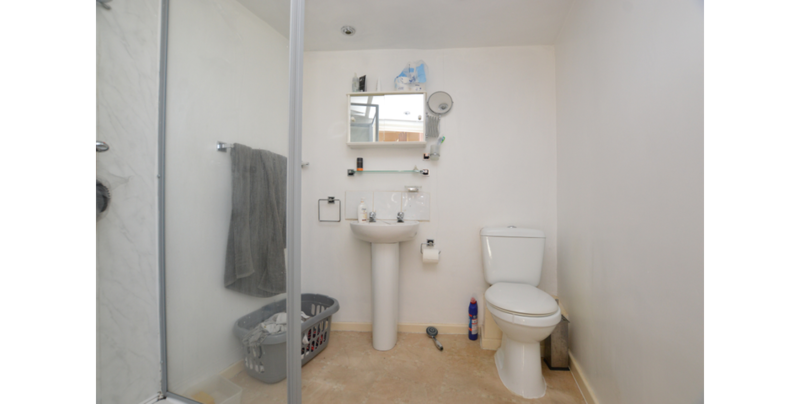 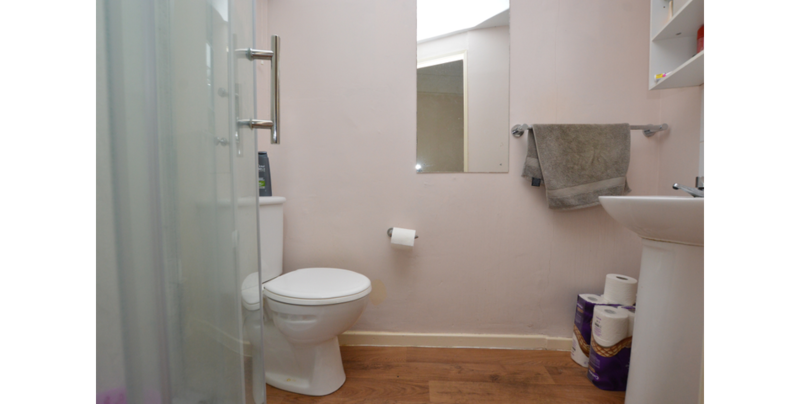 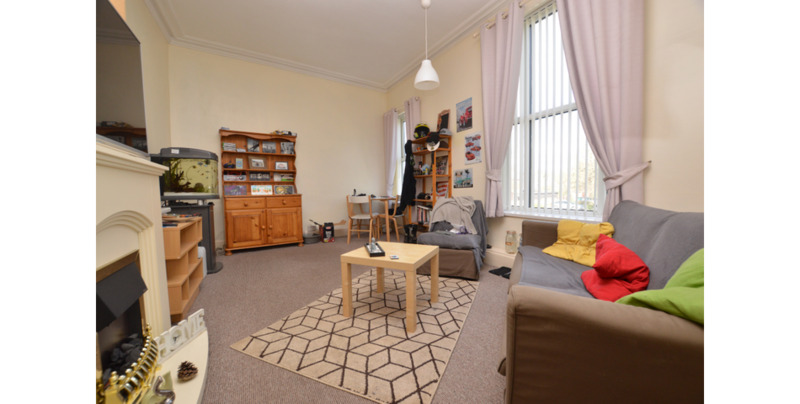 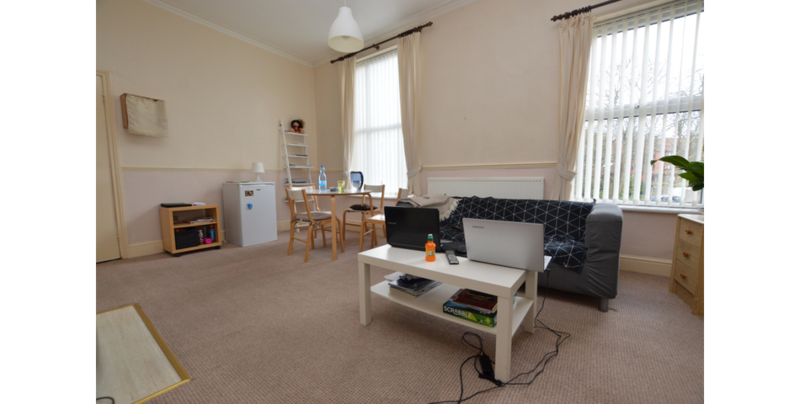 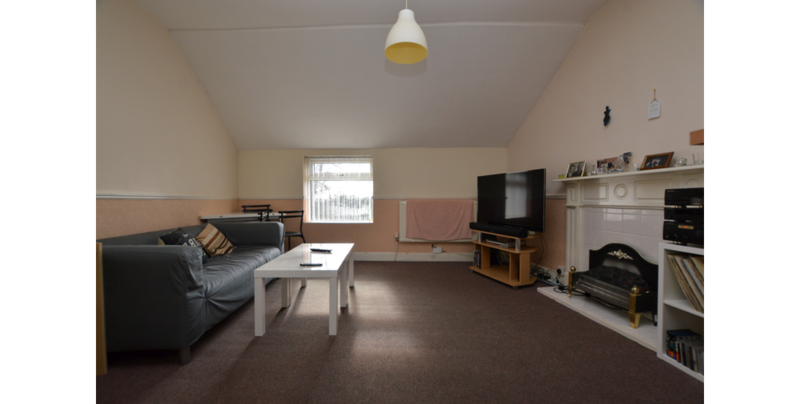 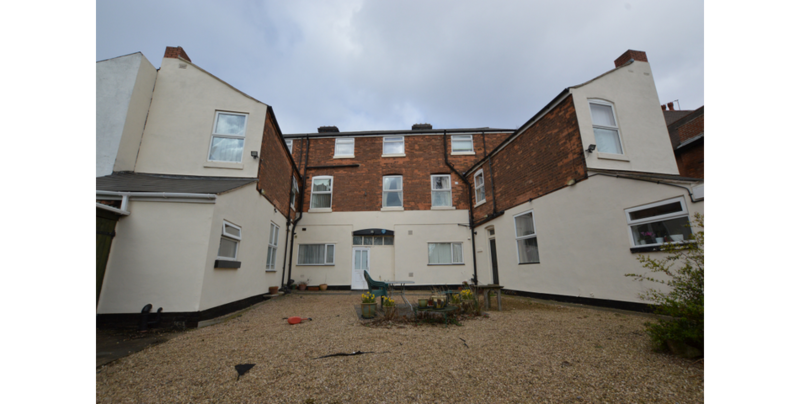 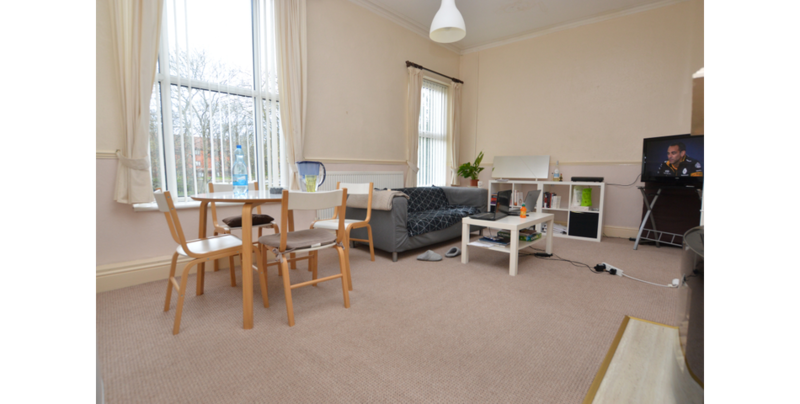 Earning currently £43,200 this substantial investment property is a must to view. 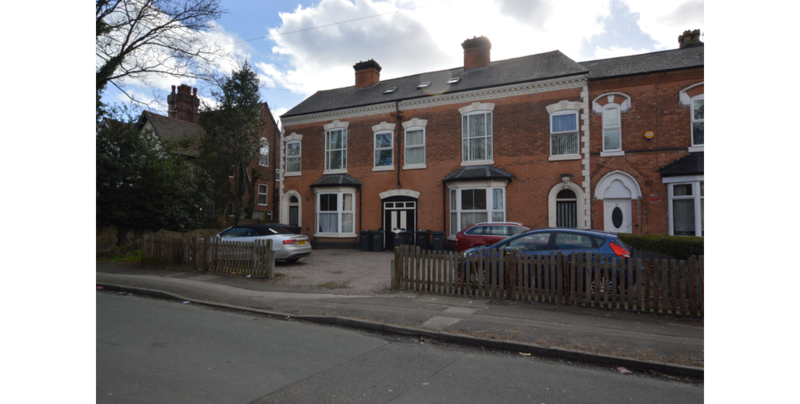 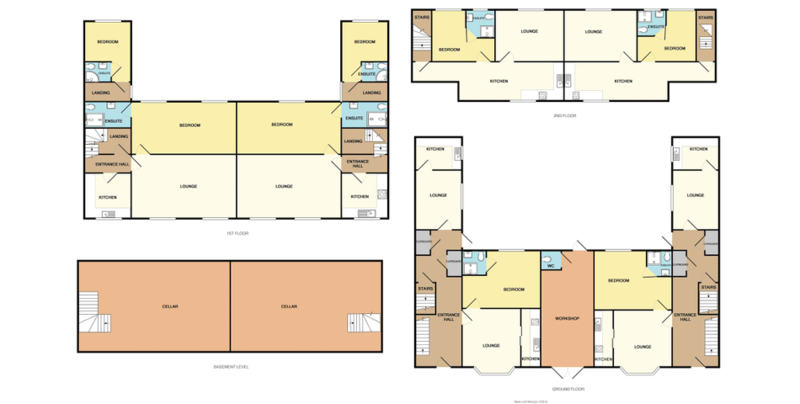 Eight apartments with workshop, two cellar rooms, multi car parking, garden and development plot (subject to planning). 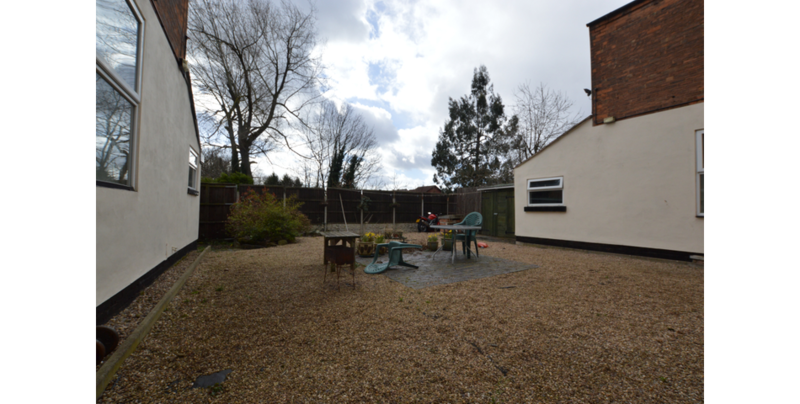 To view call 01752 845488.